They say nothing hurts like the broken heart of a first love. 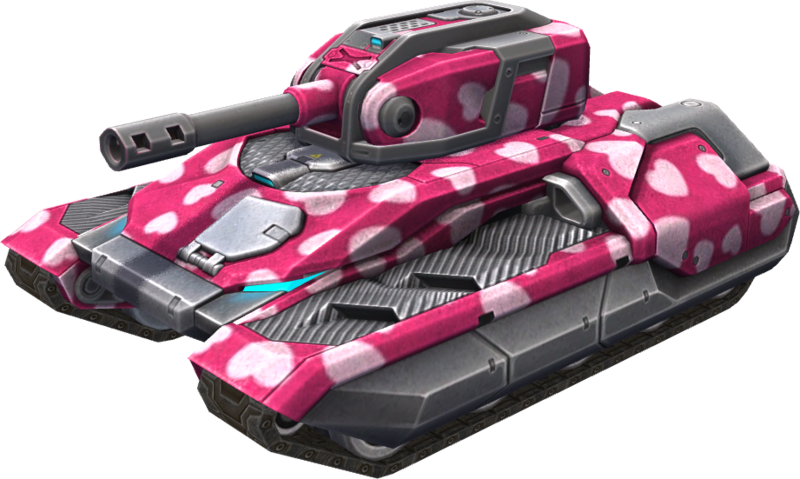 But in reality, a bullet from a tank wearing the "First Love" paint is even more heart-shattering. This page was last modified on 23 April 2019, at 14:59.